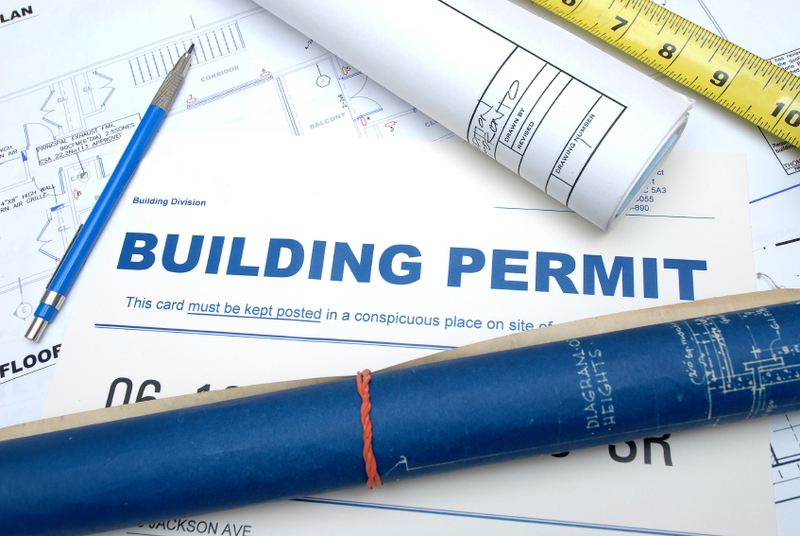 Building codes are regulations governing the design, construction, alteration and maintenance of structures. 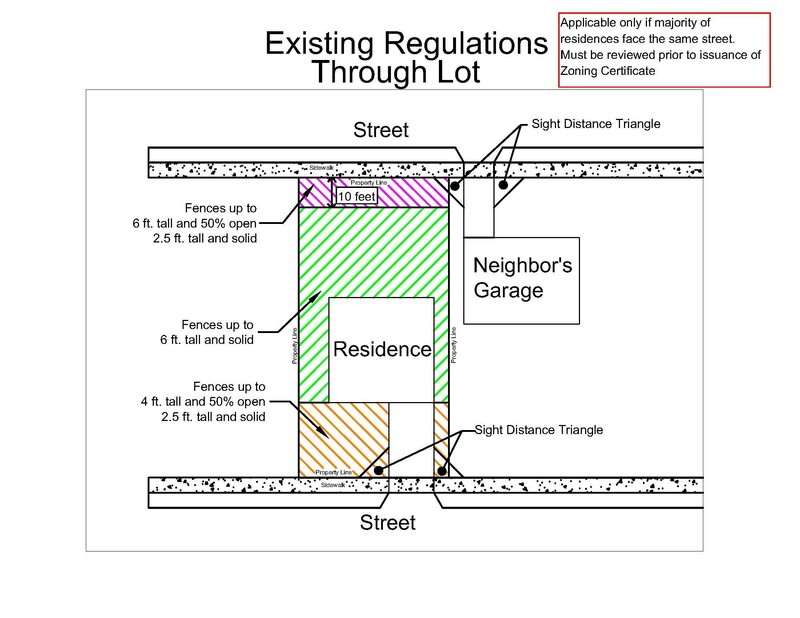 Residential Building Codes go a long way in ensuring that you reside in a safe home. Code violations can vary, and unless you check, you’ll never actually know whether parts of your home need to be upgraded. These potential issues will inevitably arise when you attempt to sell your home. On the spectrum from quick fix to absolute deal breaker, a broken smoke alarm is a cheap and easy fix, but a non-permitted swimming pool will cost tens of thousands of dollars. In this Blog, we’ll tell you about the most common code violations so that you can be prepared BEFORE you attempt to put your home on the market. This one is quite common. 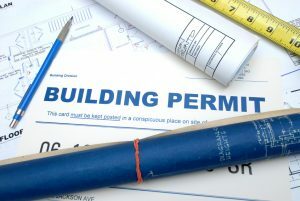 Many DIY homeowners don’t realize that you need a permit to do most repairs around the house. Technically, you can’t even change a toilet without obtaining a permit first, but it happens all the time. The most beautiful homes can fall out of escrow because the homeowner added something major to the house without a permit, and the home buyer doesn’t want to spend the money to bring the house up to code. A buyer could actually spend tens of thousands of dollars to remove a lien on their newly purchased home simply because the swimming pool was built without permission. To avoid potentially selling your home with code violations, always check with your county &/or city before you make any changes. This will ensure that your improvements are safe, reliable, energy efficient and marketable when you do decide to sell. Asbestos and lead are highly regulated and have ultra-strict removal policies. This is because during a remodeling project, if these materials are disturbed, it can be harmful to the workers and to the inhabitants to inhale or absorb. Even the local landfill employees are at risk if these materials are not disposed of properly. Both of these materials have been known to cause serious harm or death to people who’ve been exposed to them. Asbestos, a known carcinogenic, can be found in some common places like popcorn ceilings, vinyl tile, drywall compounds, duct installations, and cement shingle siding. As a rule of thumb, any property that was built prior to 1970 must be checked for asbestos and anything built prior to 1978 must be checked for lead. If either material is found, a special crew must be called out to handle its removal. Have you ever seen a video of a balcony falling? Nothing is scarier, especially for the people on the balcony during the fall. This actually happened to a member of our staff because their deck was not properly lag-bolted to the house. 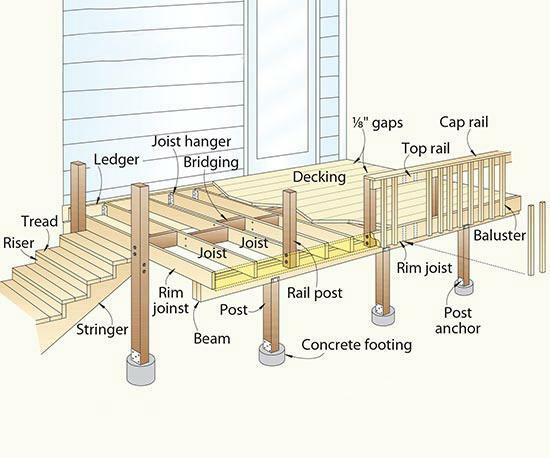 If a deck or balcony is secured using improper flashing, the flashing can rot, and the deck will fail. 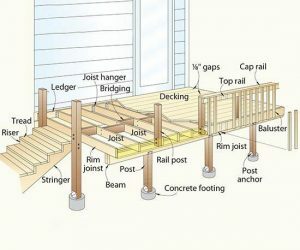 The deck/house joint is a common place for rot. Always use a professional contractor to secure ledgers to the house, and make sure that he or she acquires permits first! When you vent a bathroom, it will often go through ducting into the attic, but it can’t stop there. 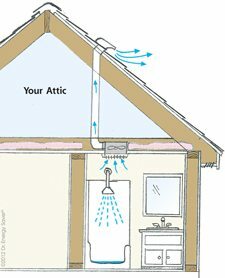 It must be vented all the way out of the house via the roof or side vent of the house. Otherwise, you will be blowing warm, moist air into the attic, which won’t properly rid the bathroom of moisture, leading to mold and mildew, and will cause rotting in the framing and sheathing of your roof. Avoid this by using a 4-inch diameter vent pipe to the fan and make sure that it extends beyond the attic, to the outside of the house. Because it’s a fire hazard, botched electrical work is life-threatening. The most common offenders are wrong sized circuits, spliced wires without a junction box, and missing GFCI’s. A GFCI, or ground fault circuit interrupter, cuts power to a circuit if it detects a current change, protecting against electrical shocks. These must be present wherever water could be present. This means that kitchens, bathrooms, laundry rooms, and garage outlets must have GFCI’s installed. You will find that many older homes are not equipped with these. A GFCI receptacle tester (around $15 at hardware stores) will detect whether there’s a GFCI on the circuit as well as other wiring problems, such as reverse polarity and open grounds. Due to the inherent risk involved, avoid doing any electrical work yourself. Always hire a licensed, bonded and insured professional to replace/repair your electrical wiring. An egress is a way to escape, and it’s essential in the event of an emergency. Without it, a person who’s sleeping in the room may be trapped in the event of a fire, earthquake, or other disaster. Homeowners often get into trouble when they add on a bedroom, improve a basement, or convert a garage without installing an egress window. 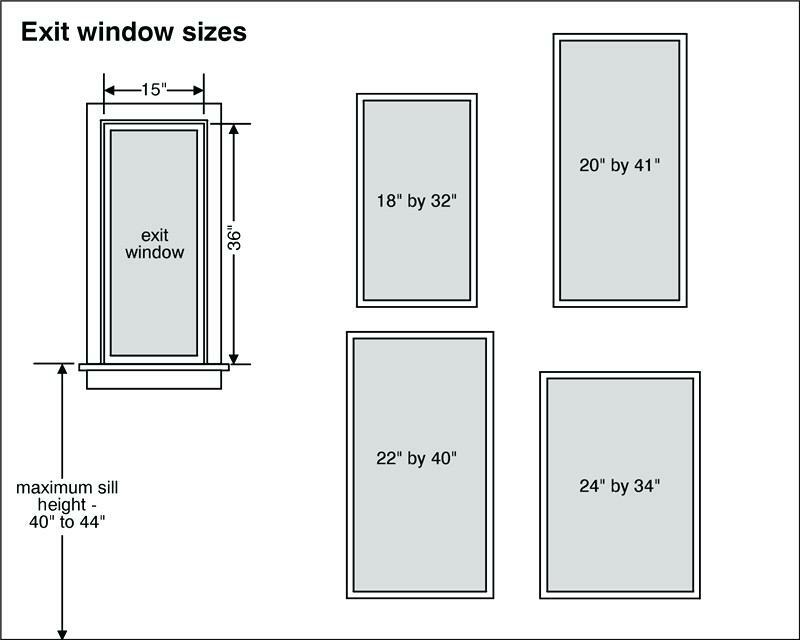 The egress window must be large enough for a person to fit through in case of an emergency. Any “sleeping room” must contain an egress window, otherwise it doesn’t count as a bedroom. This may not be a problem when you’re living in the house, but it will definitely be a problem when you attempt to sell it. Your 5 bedroom house will only be marketable as a 4 bedroom house if the 5th bedroom was improperly built. In order to seek more privacy, homeowners will commonly build fences, but if they’re too tall they aren’t up to code. This may not seem like a big deal, but it’s a common complaint amongst neighbors, and it’s a definite point of contention. If a county or city official sees your extra tall fence, they may order you to tear it down, fine you, or slap a lien onto your property. This will certainly make selling your home difficult! 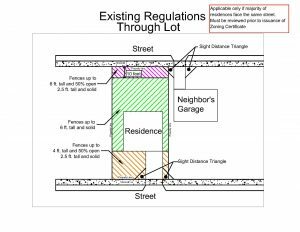 To avoid this scenario, make sure that you hire a reputable fencing company, and that they obtain permission from the county &/or city (and probably your neighbors). Lots of injuries occur when people fall down the stairs. To prevent this, make sure that your handrails are up to code. 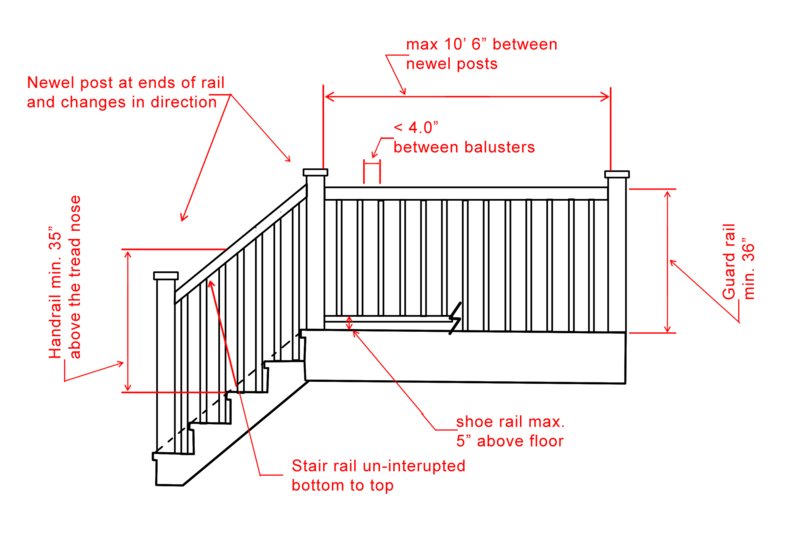 Handrails must be graspable (1-1/4 to 2-5/8 in. thick), so that a person can hold on securely to avoid a fall. They must also be at the right height (34 – 38 in. above the nose of the stair treads), so the person doesn’t have to bend down or reach up in order to hold it. It must be long enough that it runs the entire length of the stairway, and it must have a return. Returns mean that handrails need to turn and end onto the wall so that sleeves and purse straps can’t get caught on the end of the rails and cause a fall. 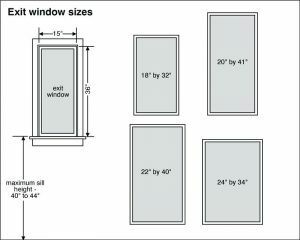 Hire a stair company that understands the building codes and is familiar with these permits. Most building codes require a smoke alarm on each level of the house and outside each bedroom, adjacent hallways of sleeping rooms, and at the top of stairwells. Codes require NEW homes to have a smoke alarm in each bedroom, hard-wired with a battery backup and interconnected so if one activates, they will all go off. 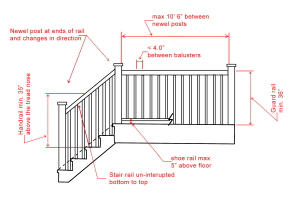 Ceiling-mounted alarms should be installed at least 4 inches away from walls, and wall-mounted alarms 4 – 12 inches down from the ceiling. The smoke detectors need to be installed properly, and this is usually in the line that smoke travels. For instance, if you have a smoke detector installed on the side of the wall, but smoke usually rises and travels along the ceiling, your smoke detector may miss it. Likewise, it’s best for C02 detectors to be installed on every floor, and near the garage — a common source of C02. Consult a local contractor and make sure that your home’s smoke alarms are up to code. It’s not worth potentially putting your entire family in danger, and you can’t sell your home until the detectors are in order. If you think that your house may be in violation, contact your local municipality immediately. Usually, they are willing to work with homeowners to resolve the issue. Also, if you have liens, sanctions, or fines, you may be able to negotiate them down to a reasonable amount. Once you have a clear picture of the exact violations, you can hire a contractor to obtain the proper permitting and bring the issue up to code. Of course, you’ll have to pay for the permits, labor, and fines — But once this is all done, you can put the home on the market with ease. WHAT IF YOU CAN’T AFFORD TO FIX THE VIOLATION? There are some investment companies that are willing to buy your property in cash, which means that they aren’t subject to inspection. The benefit of selling to an investor is that you can dump the code infested property quickly. But the downside, is that it will usually be at a deeply discounted price, so the investors can bring the property up to code and pay off any remaining violations.